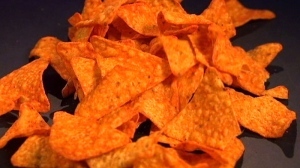 Nearly three quarters of Canadian children are exposed to food marketing while using popular social media apps, a new study from the University of Ottawa found. 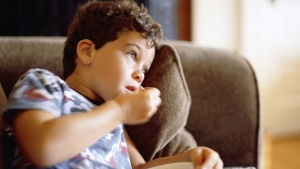 Children’s dietary habits at school are not making the grade, according to new research from the University of British Columbia. 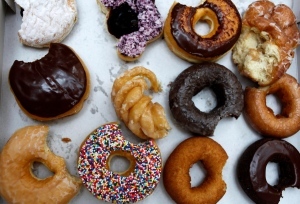 In Canada's ongoing battle against childhood obesity, one simple weapon appears to be working. 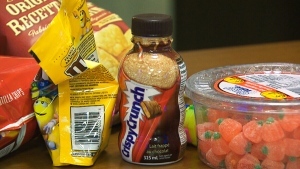 With childhood obesity rates on the rise, Health Canada is taking aim at junk food ads that target kids. A new report by the Heart and Stroke Foundation says that 90 per cent of online food and beverage ads viewed by youths are for products high in fat, sugar and salt, prompting calls to create bans on such advertising. 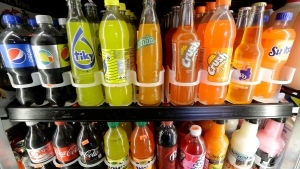 Governments must do more to protect children from sophisticated online methods used to market unhealthy foods to them, the World Health Organization in Europe said in a report released Friday. 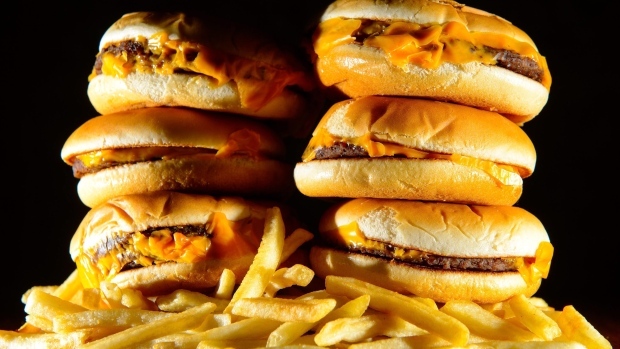 A UN expert says junk food is now a human rights concern. 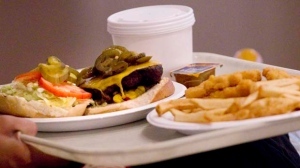 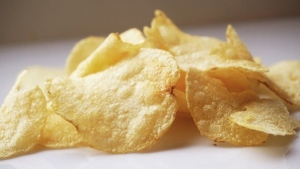 A Canadian study has found that deep brain stimulation may help curb food cravings. 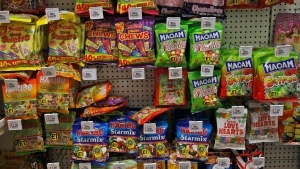 In fact, the consumption of junk food products, such as soft drinks, cookies and cakes, could be reduced in particular.